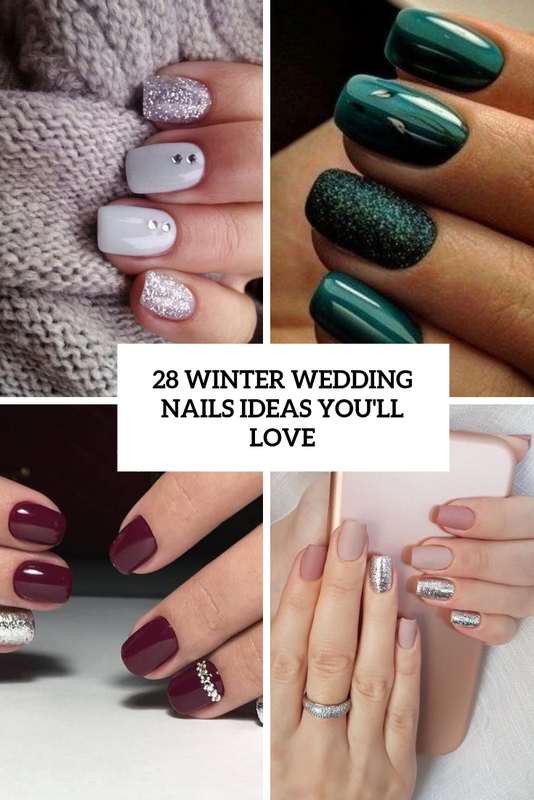 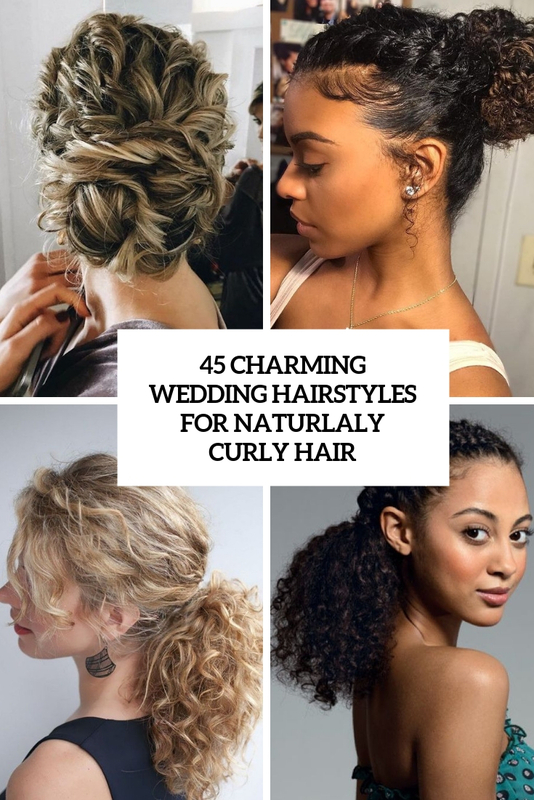 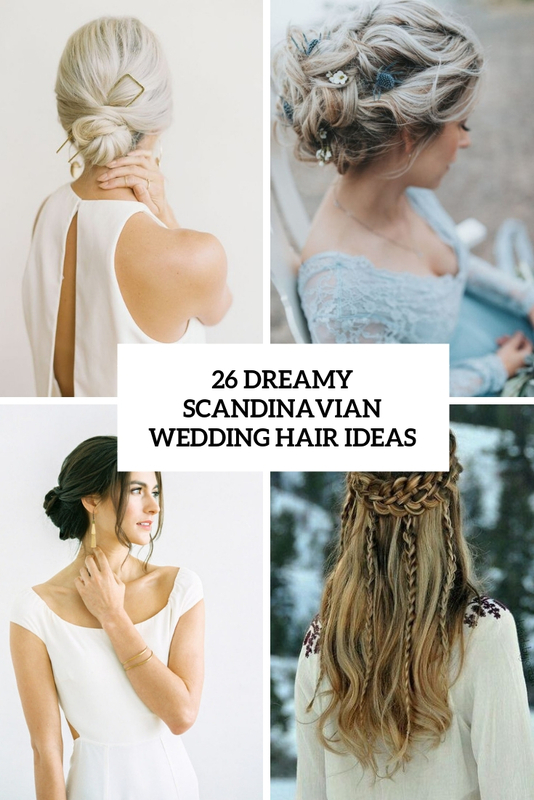 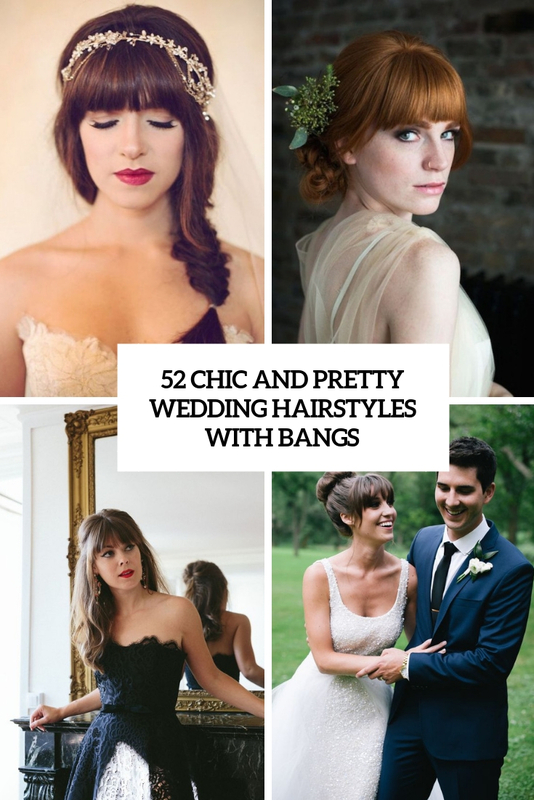 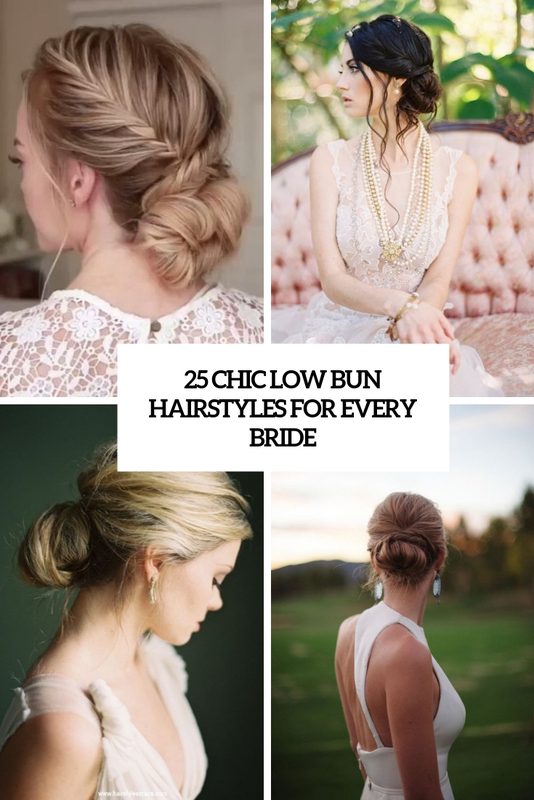 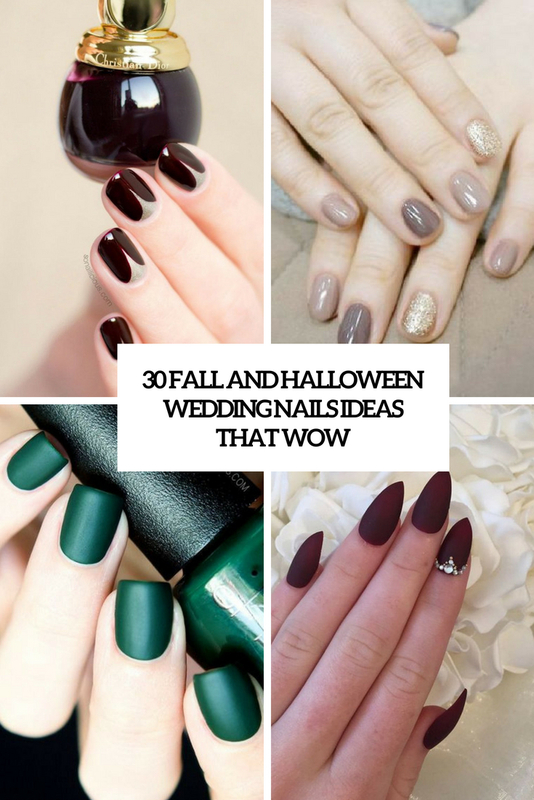 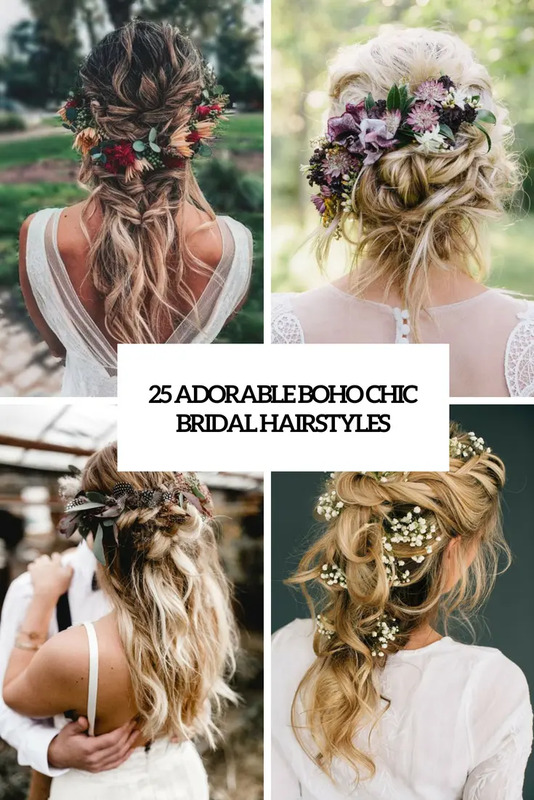 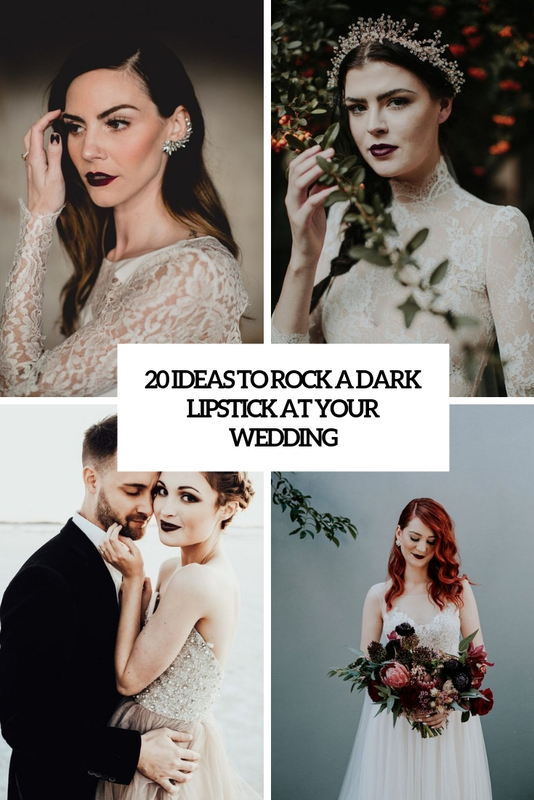 Plenty of ideas for wedding makeup, hairstyles, bridal nail art and other things to make you the most beautiful bride out there. 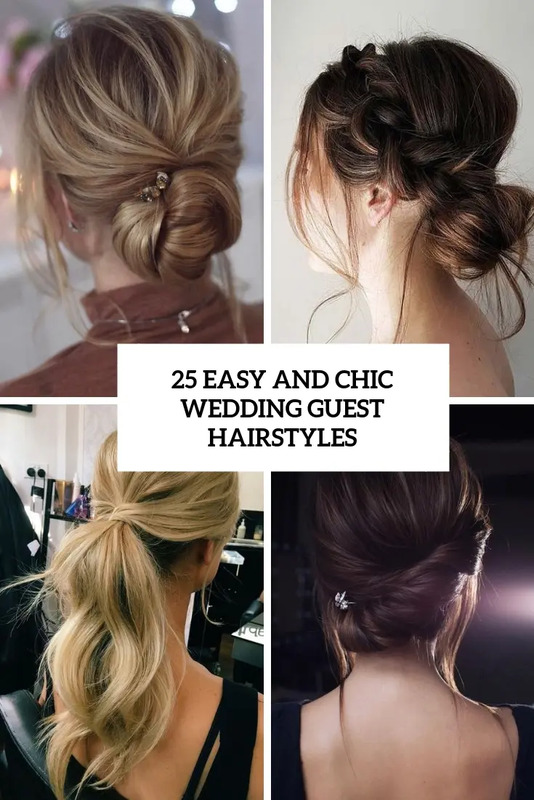 We know that choosing these things if one of the hardest decision you’ll need to make. 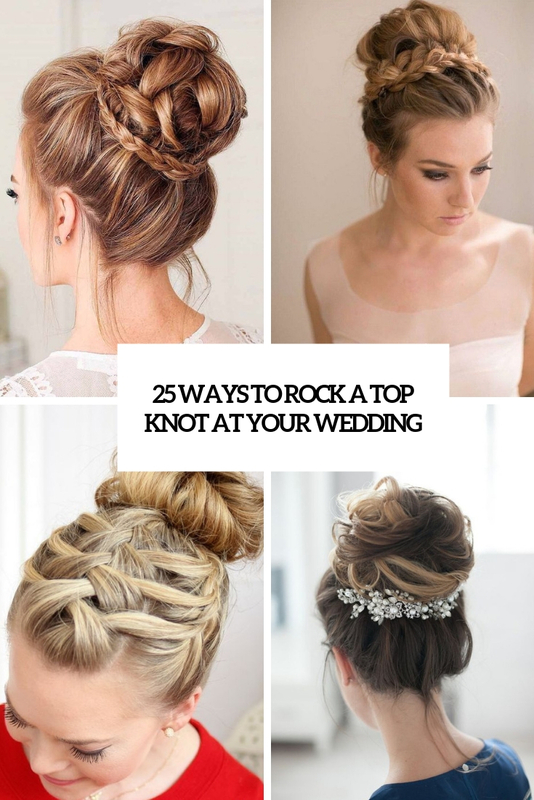 That’s why we want to provide all these HOW-TOs and ideas that will help you to draw inspiration to your wedding look.